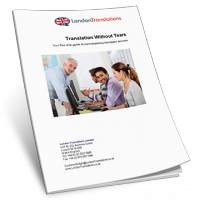 London Translations Limited has provided excellent service during the time we have been working together. We have complex, multi-language requirements in our research projects and the translations received are done very quickly and are of high quality. 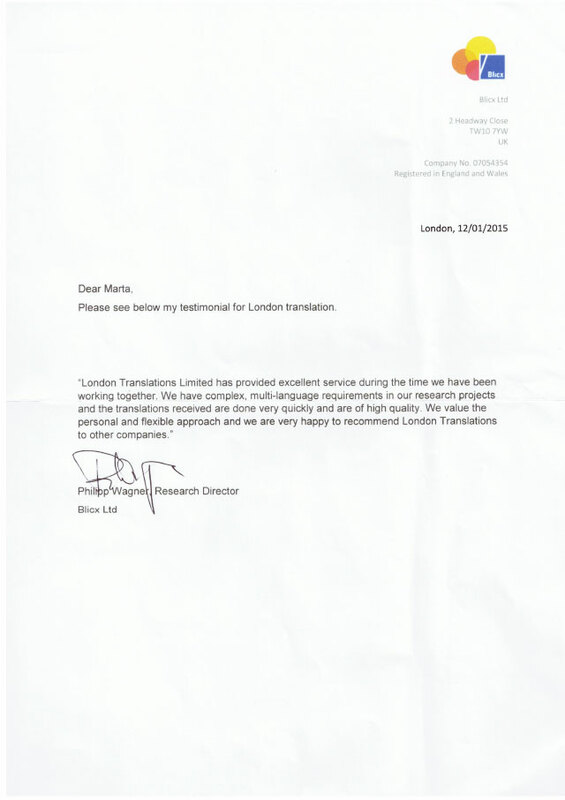 We value the personal and flexible approach and we are very happy to recommend London Translations to other companies.